Super Value Short Sleeve PJ Set is rated 4.7 out of 5 by 18. Stay stylish in our new season short-sleeved Pretty Secrets pyjama set. 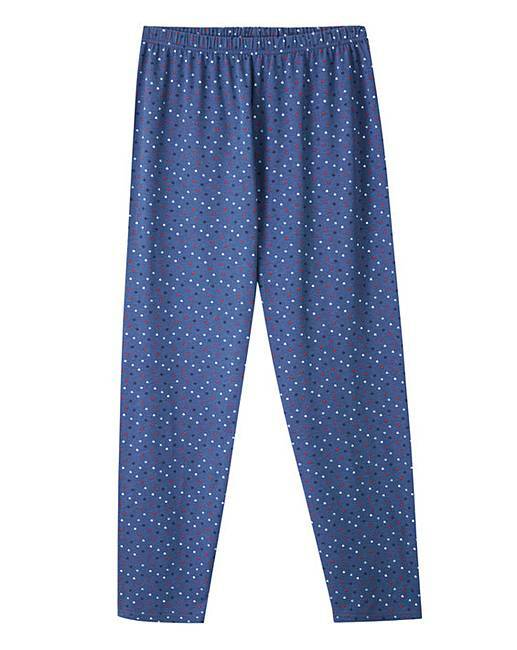 Featuring a short-sleeved top and straight- leg trousers, these fun heart print pyjama bottoms are designed with comfort in mind. 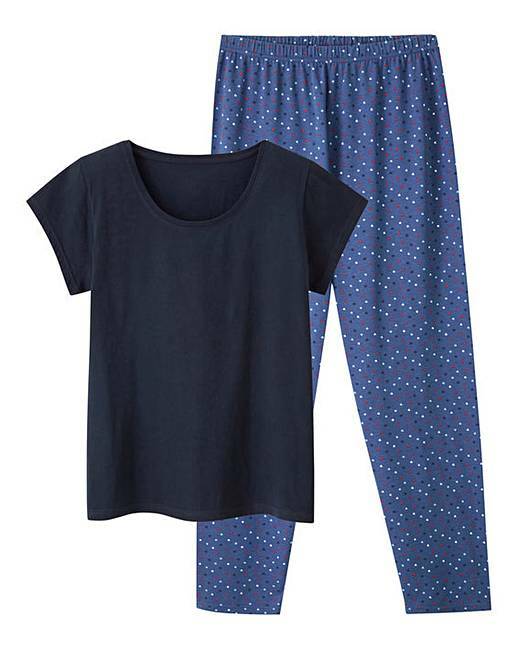 If you love these, why not try the legging set? Rated 5 out of 5 by Mdam from Blue pyjamas Bought for comfort. Excellent fit. Very good price. Rated 5 out of 5 by Maggie from So comfy Bought them a little while ago and love them as they are cool and comfy and great price. Rated 3 out of 5 by Jan from Pyjamas Bought these as a gift. Pants material was quite rough feeling on your skin. Rated 5 out of 5 by gaga from Pretty Secrets pyjamas I love them now have 3 pairs in different colours. So comfortable. Good value for money. Rated 5 out of 5 by Nuri from Super comfy Very soft and comfortable. Absolutely love it. 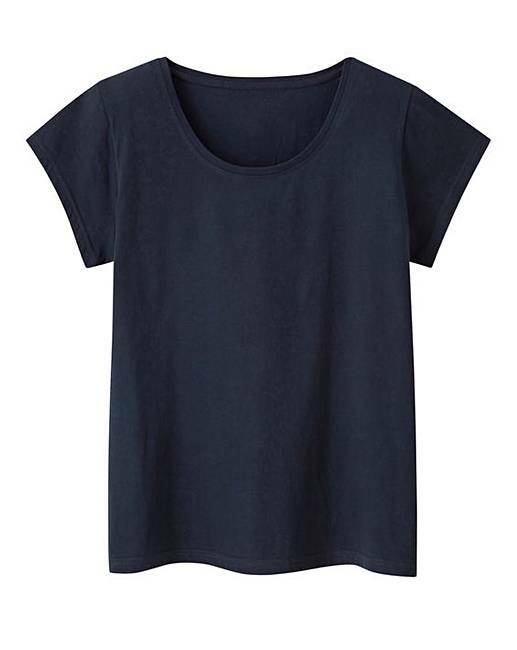 Simple style but cute.